HITS is offering Exhibitors a special offer for golf at Balmoral Woods. For the month of September, HITS Exhibitors can receive 20% off Golf and Cart fees! 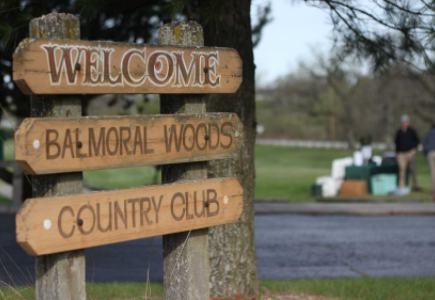 Simply enter the promo code HITS when you book your Tee Time online at BalmoralWoods.com! 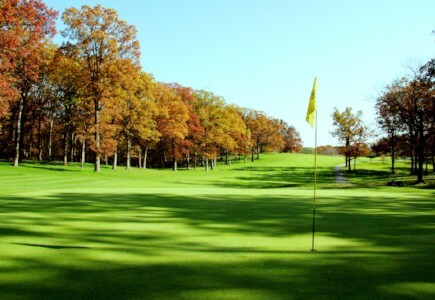 Balmoral Woods is right across the street from HITS Balmoral Park and offers a challenging round of golf to players. This picturesque course sits on over 280 acres of forestry and rolling hills with a 6700 yard, 72.6 rated, 133 slope layout. Don’t miss out on this special offer! Use promo code HITS to book your tee time today!